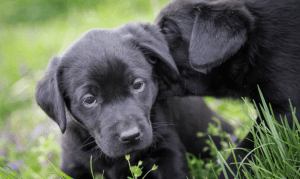 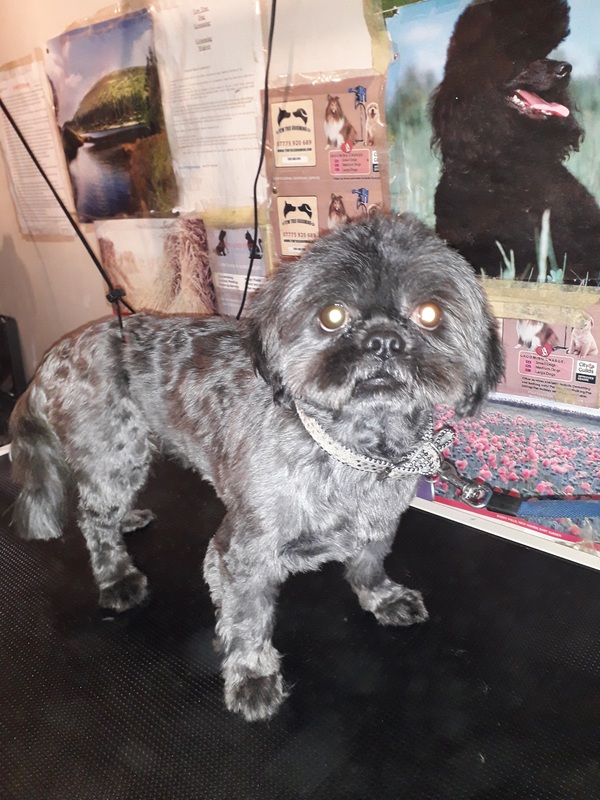 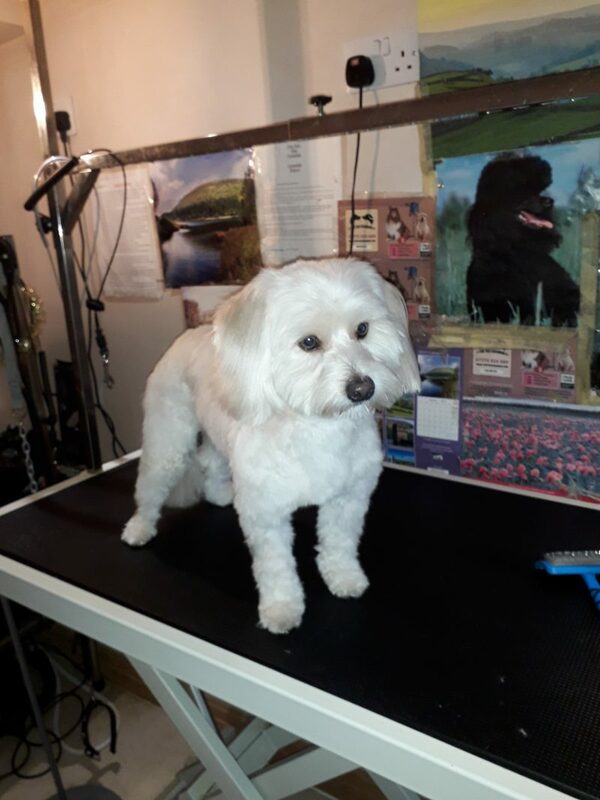 Anne has extensive experience in professional dog grooming, and has worked for many years at extremely well respected Manchester Dog Groomers. 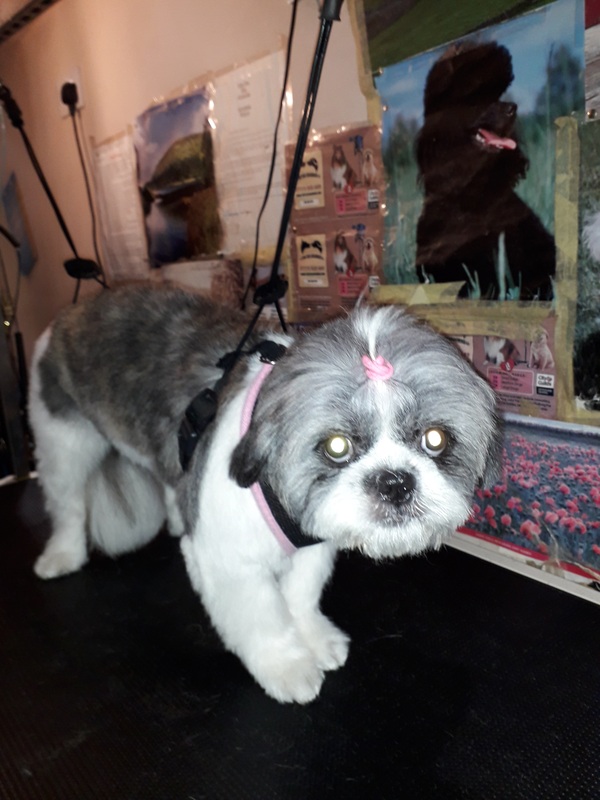 Customers at Yew Tree Dog grooming, are raving about her superb work on their pets. 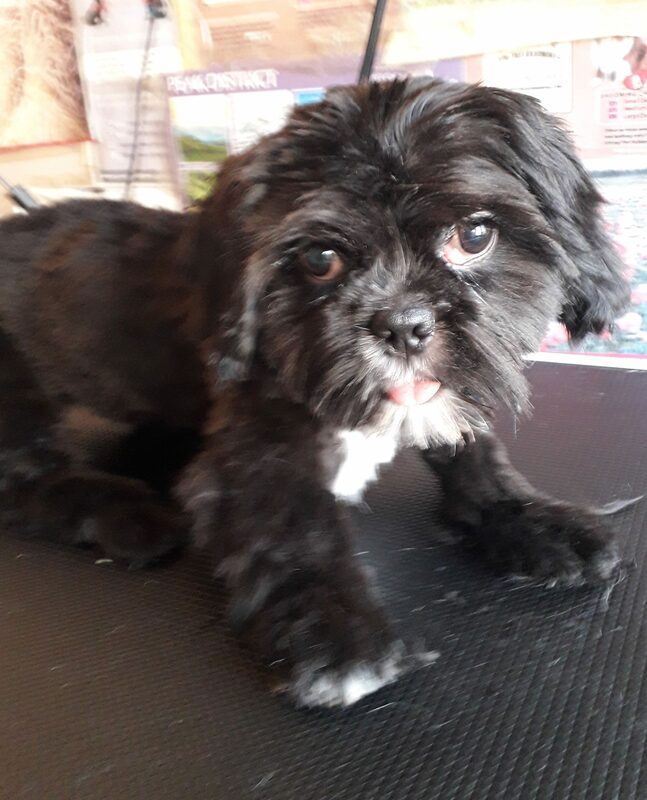 So much so that demand has gone beyond our local dog grooming area of Didsbury, Burnage, Chorlton, Levenshulme, Whalley Range, Withington and Fallowfield. 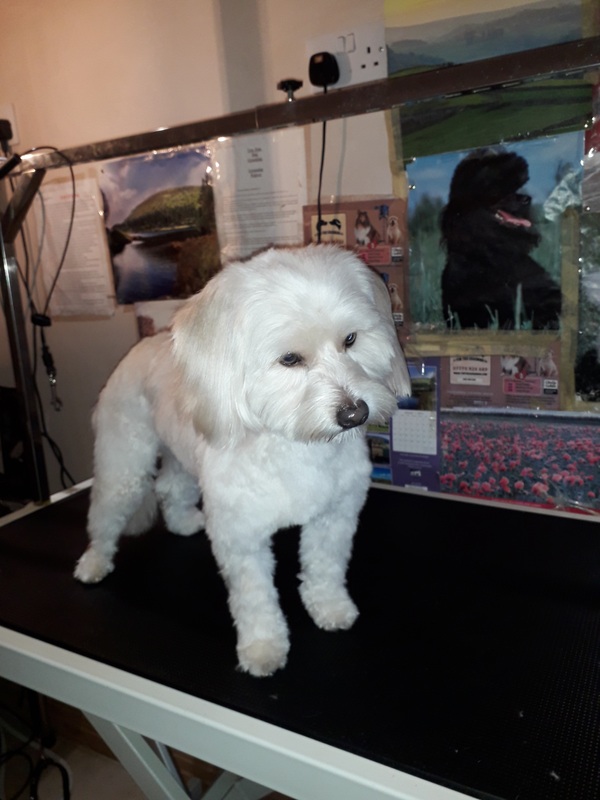 We even now have new customers from Altrincham and Alderley Edge- who travel to our Fallowfield salon because our prices are less than 50% of what they pay in Cheshire – and of course the Grooms are equally as good.